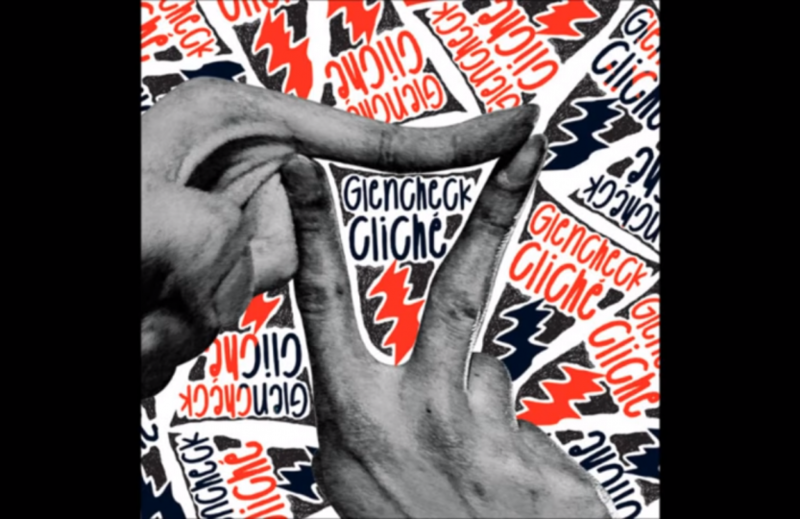 Once I wrote about my discovery of Korean music by the GLEN CHECK band (here). Back then I focused mainly on their newer songs, more mysterious and moody ones. Today I wanted to offer you their older songs, which have an extremely positive overtones. They are definitely more dance-like, a bit like electronic music from the 80’s. Recently, the winter weather is starting to beat me, although I try not to give up. I am looking for the smallest things around me that will not let me sink into a depression hole. Glen Check’s music is like that. These are the rays of the sun that give energy on dark, gloomy days. This song appeared in Korean drama “School 2017” and here I started my adventure with Glen Check music.